Global Communities is implementing the USAID funded Decentralization Offering Better Results and Efficiency (DOBRE) program in Ukraine. Launched in 2016, this 5-year project is helping leaders of newly formed ATCs to effectively manage resources, increase the quality of public services, stimulate local economies, and improve citizen engagement. The purpose of this task is to coordinate the work of the group of consultants in improving the skills and competences of the representatives of ATCs in procurement procedures. This training will help to enhance understanding of the procurement process among the representatives of the ATCs; focus on the theoretical and practical aspects of procurement procedures; develop the capacity of training participants to prepare the necessary documentation within the procurement process. 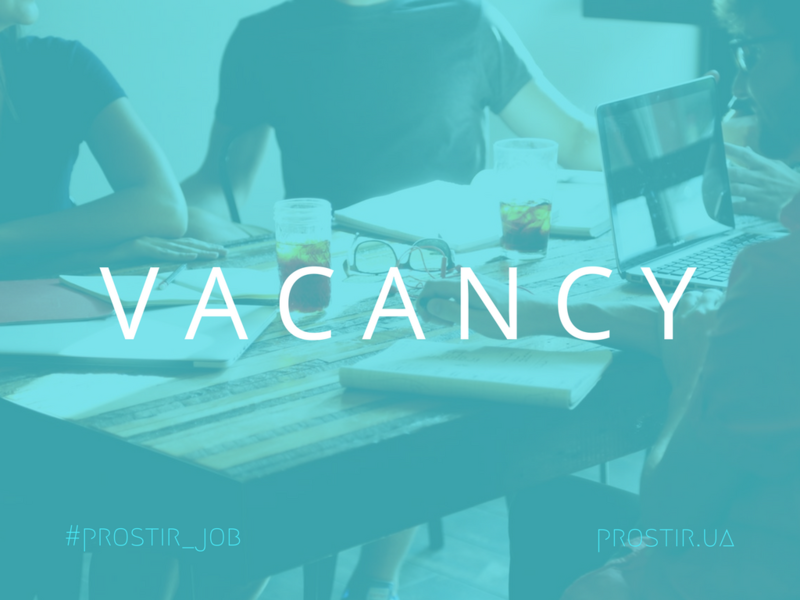 DOBRE will select applicants capable of coordinating the work of short-term consultants in providing trainings, assistance and other tasks for improving procurement process in DOBRE selected communities in 7 oblasts (Kharkiv, Dnipropetrovsk, Kherson, Kirovohrad, Mykolayiv, Ivano-Frankivsk and Ternopil). Task 1: To develop the methodology of training and workbook that will be used during the training by participants and reflect the main training issues. The workbook will contain a set of practical tips, recommendations, tools and templates on procurement process for ATCs. 8. Control and responsibility in public procurement system. The list of questions for the training may vary depending on the ATCs requests. Task 2: To develop with the involvement of short-term consultants on procurement, experts and program specialists of DOBRE and wishes of ATCs a timeline for conducting trainings, to coordinate the activities an ongoing basis. Based on the results of the trainings, the consultant will report to DOBRE M&E system. Provide weekly reports to DOBRE Technical Expert on the work done and the number of consultations provided. Task 3: To prepare a summary report based on reports from short-term consultants on procurement and results of trainings. Methodology of training and workbook for the trainings are developed. Timeline for conducting trainings with the involvement of short-term consultants on procurement, experts and program specialists of DOBRE and wishes of ATCs is prepared. Report with action plan for solving/correcting each gap, weakness, and bottleneck identified in procurement process area in ATCs is developed. · Hold consultations and briefings with DOBRE project team as requested. To apply please send your CV as well as a cover letter with summary of your experience as described above to [email protected] indicating “Procurement consultant for ATC (coordinator)” in the subject line by March 29, 2019.